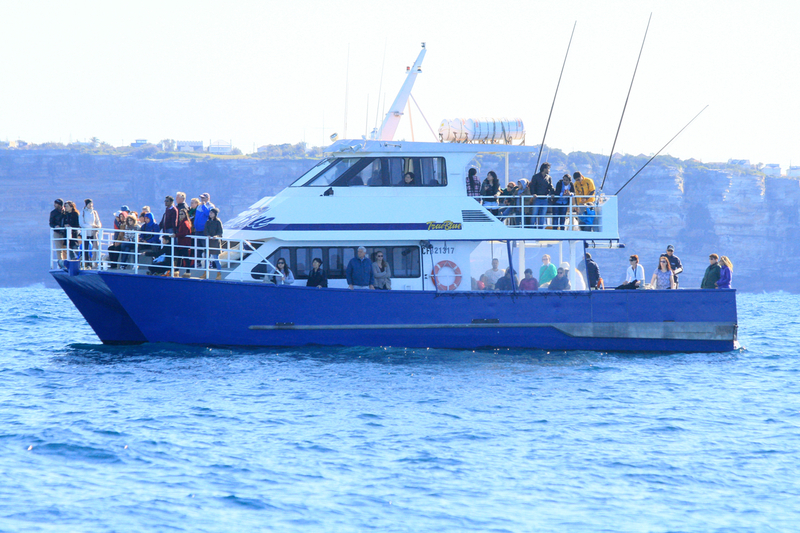 Private Cruise aboard 'True Blue' or 'Explorer' our 72 passenger powered catamarans. 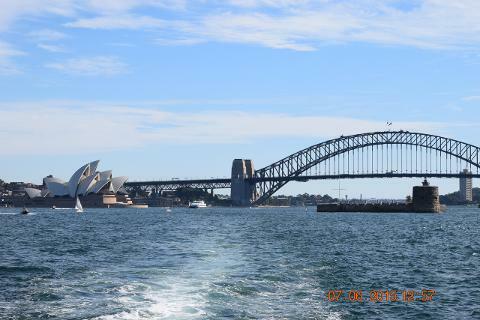 Take in the sights of Sydney Harbour including the Sydney Opera House, Sydney Harbour Bridge, Rose Bay, Manly to name a few. 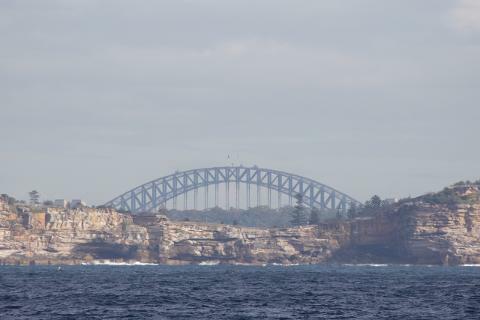 You also have the option (pending suitable ocean conditions) of cruising out of Sydney Heads and down to famous Bondi Beach. Private Charters are great for family gatherings, birthday parties, corporate events and social clubs. From May to November during whale season there is also the opportunity of whale sightings!